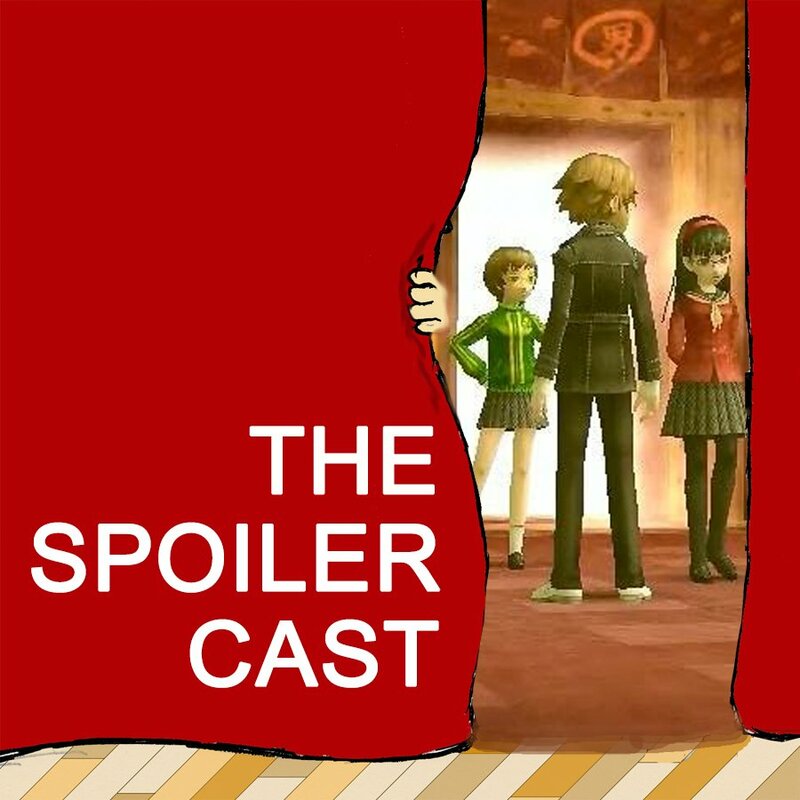 The Spoiler Cast // The Spoiler Cast #47.5? Persona Bonus Content! While waiting for Tristan and Bera to manage some technical difficulties, Dan and Ali take an online Persona Arcana quiz. What Persona did they end up? Which Persona Arcana would YOU receive?